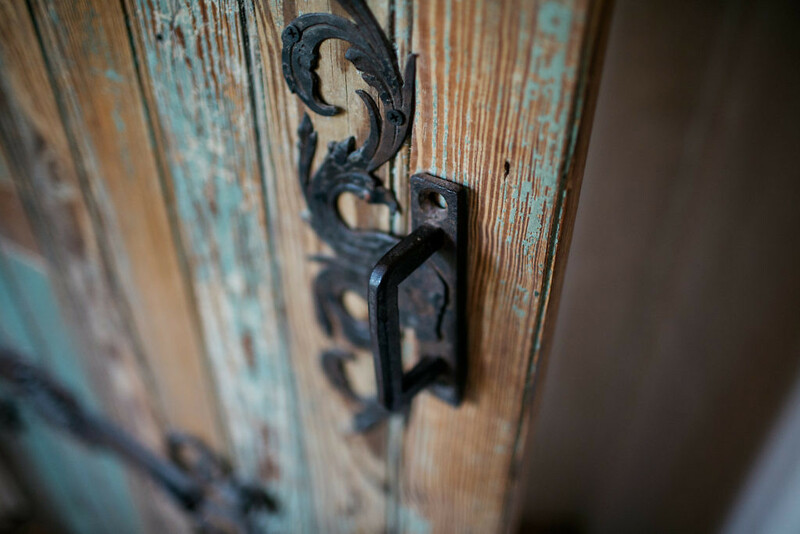 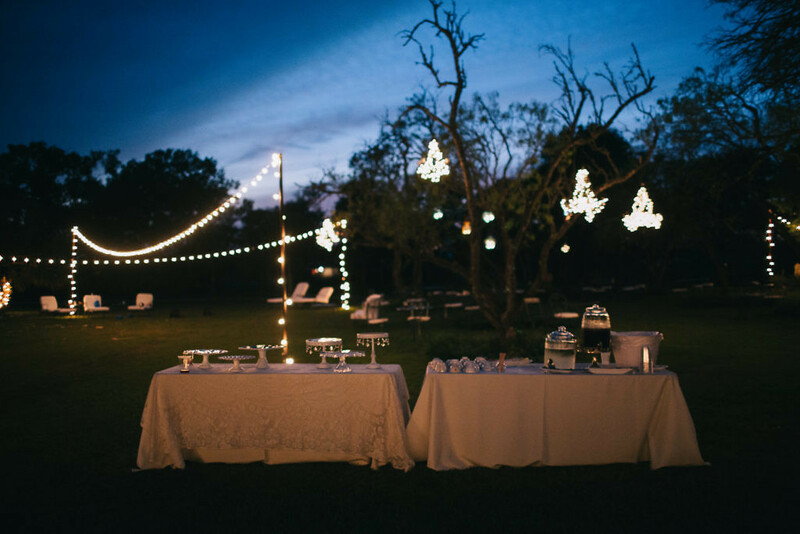 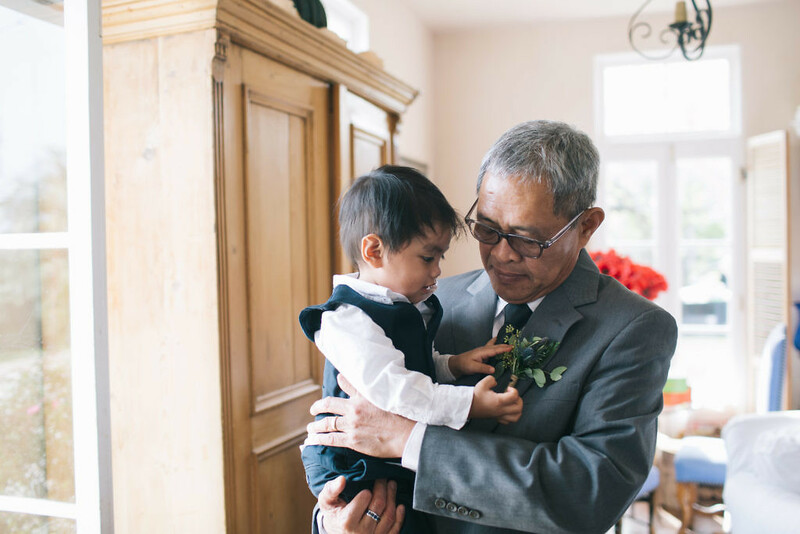 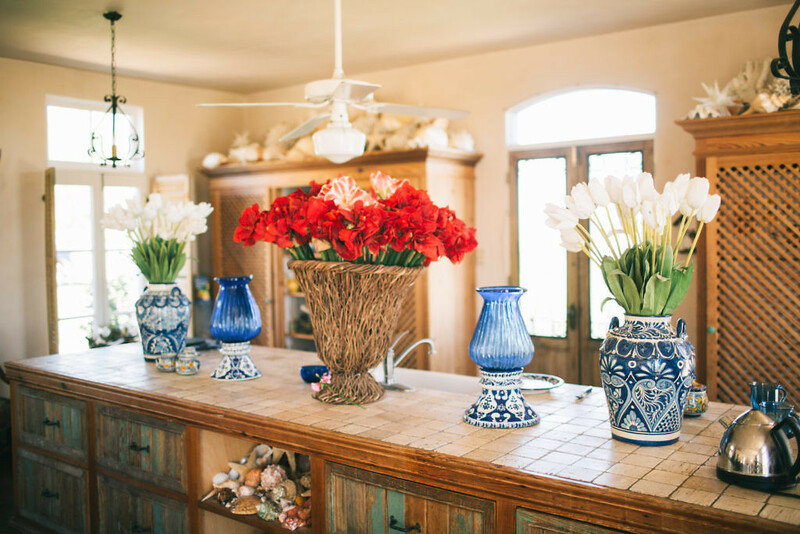 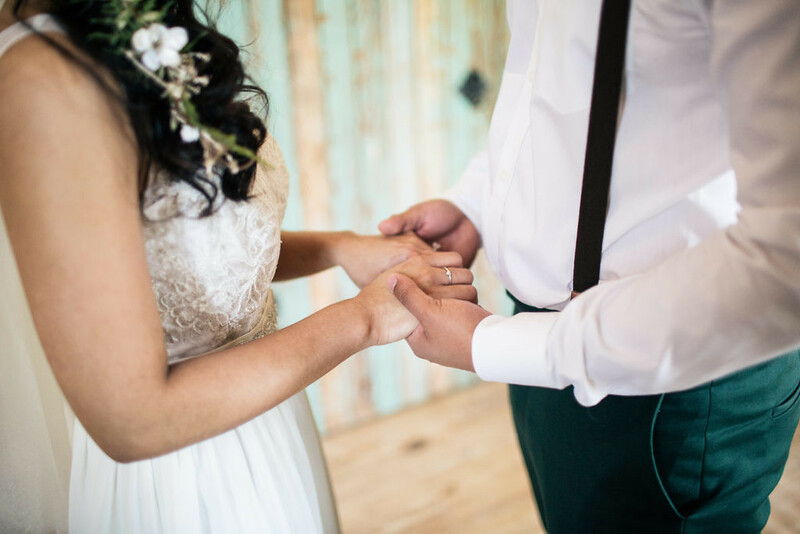 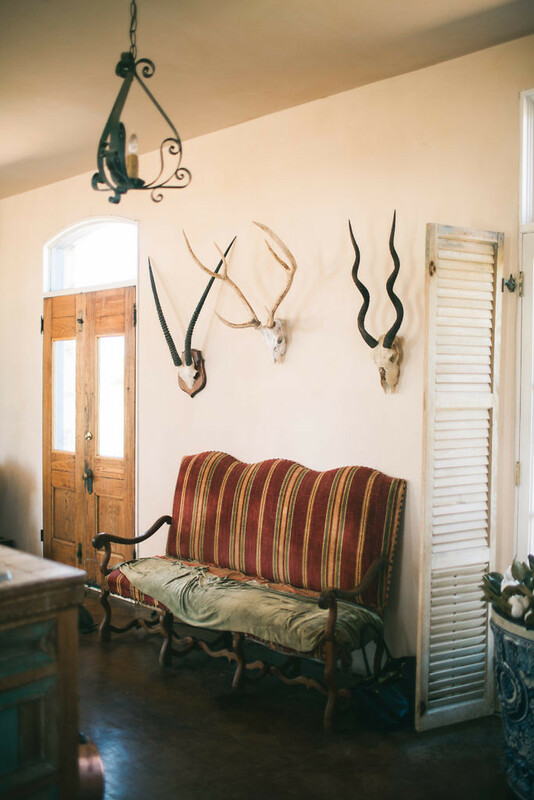 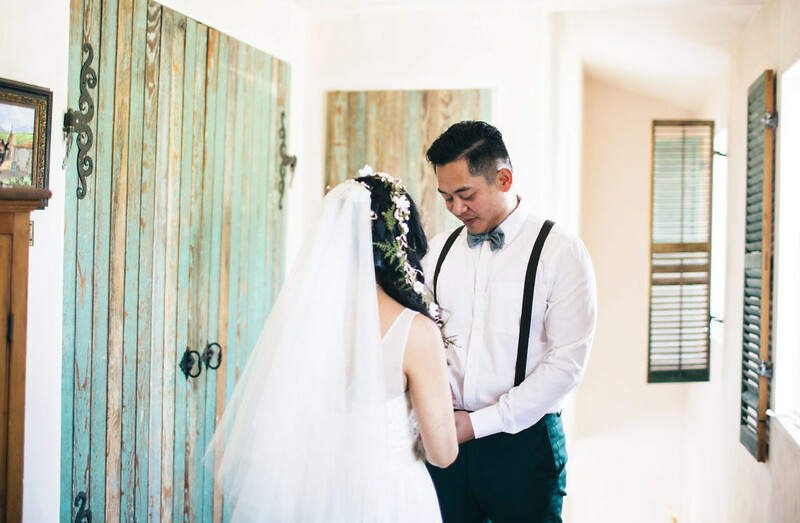 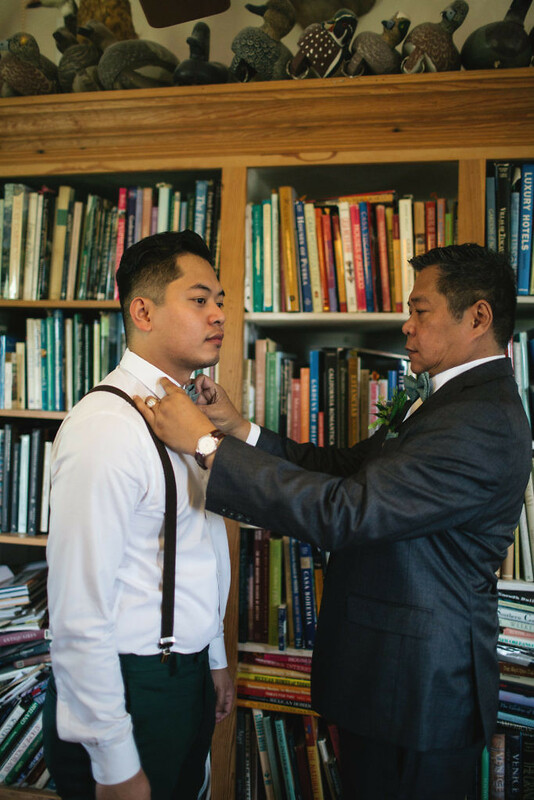 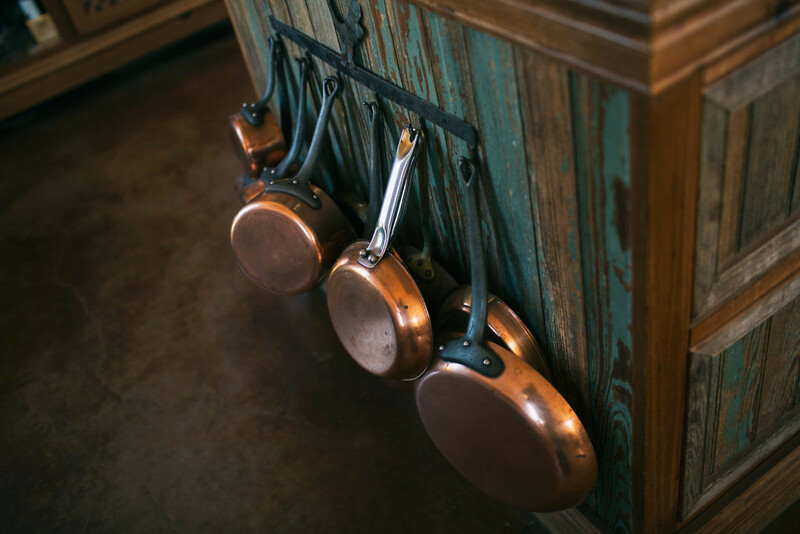 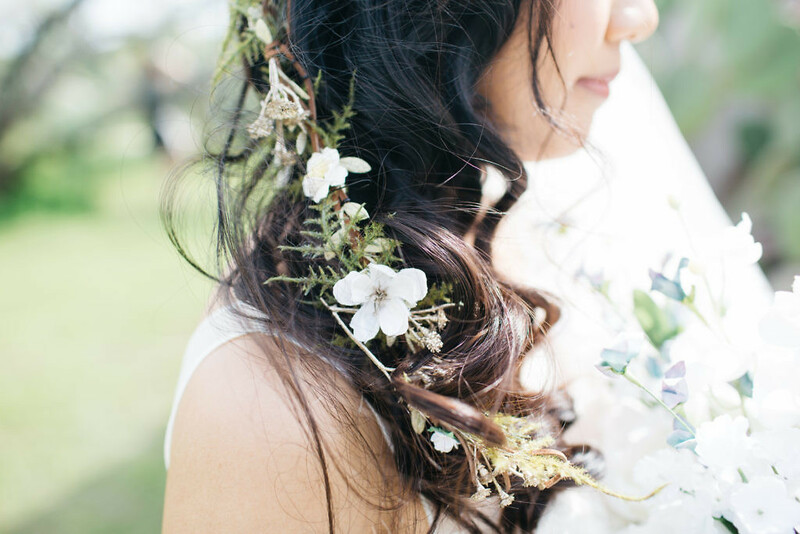 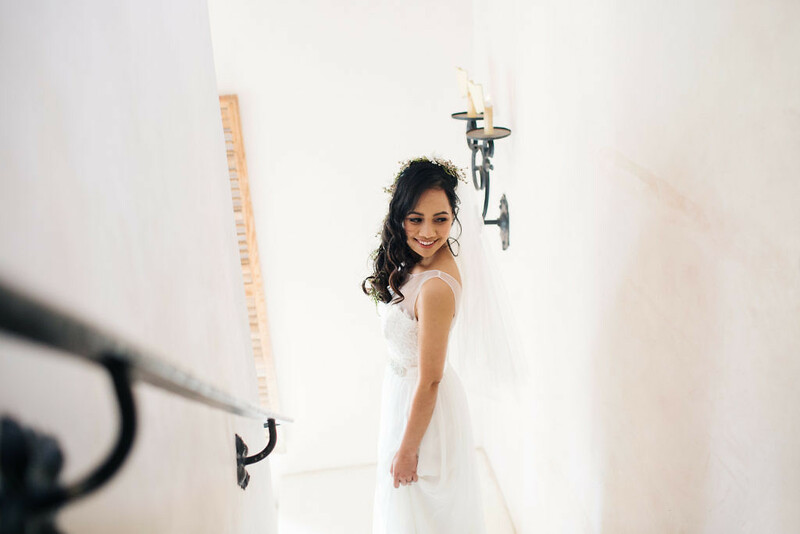 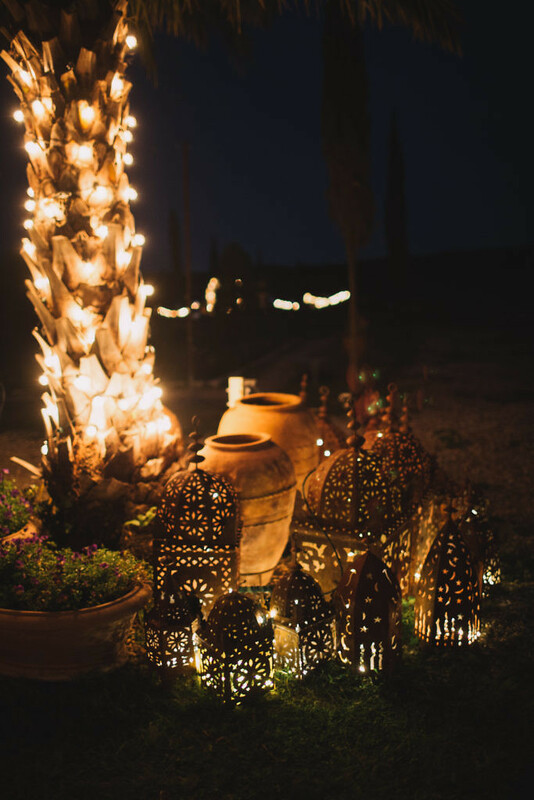 Visit Photographer Kayla Jannika’s blog post of this wonderful wedding here. 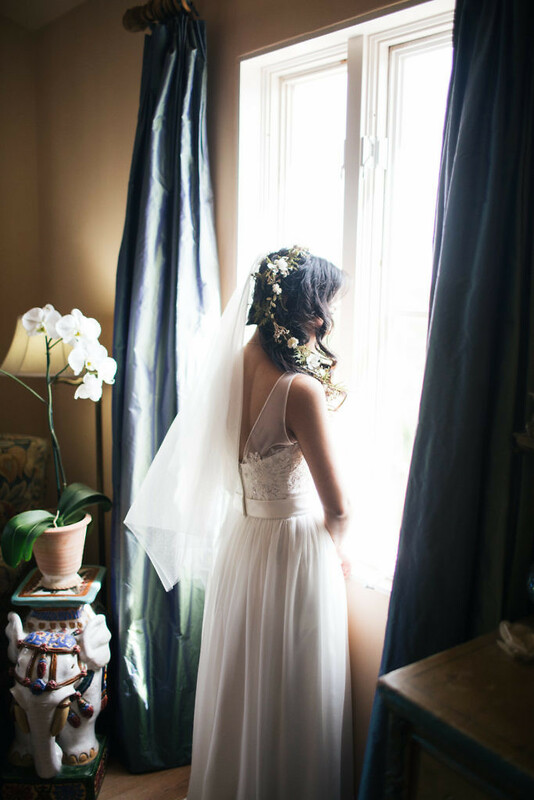 Here’s what she had to reflect on for this beautiful day! 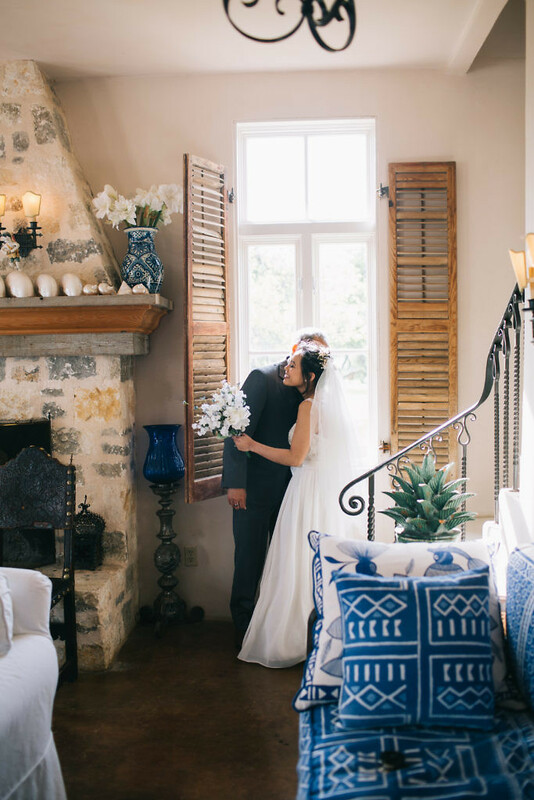 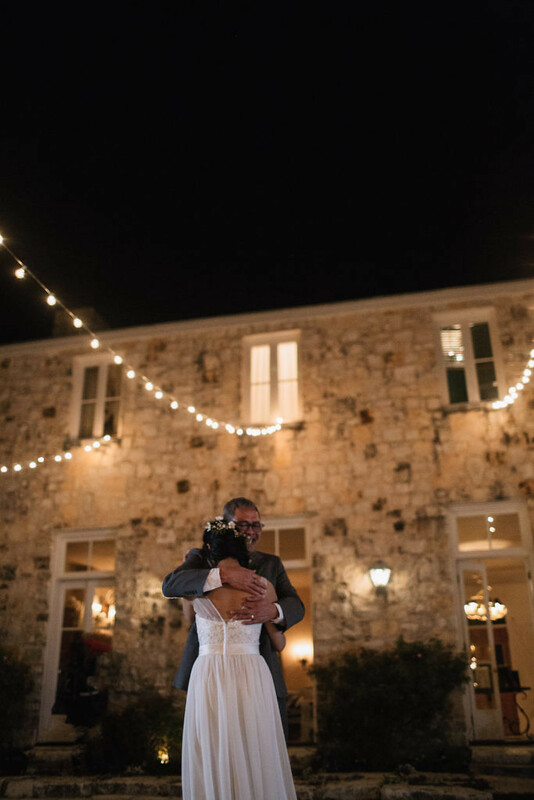 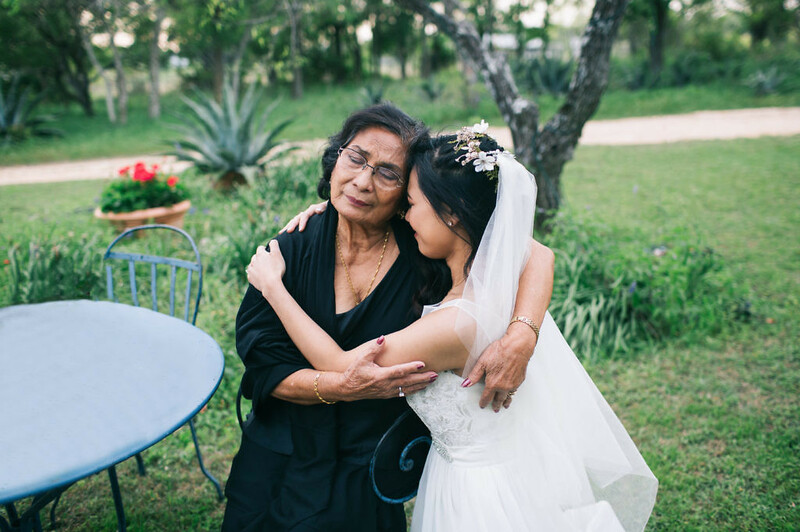 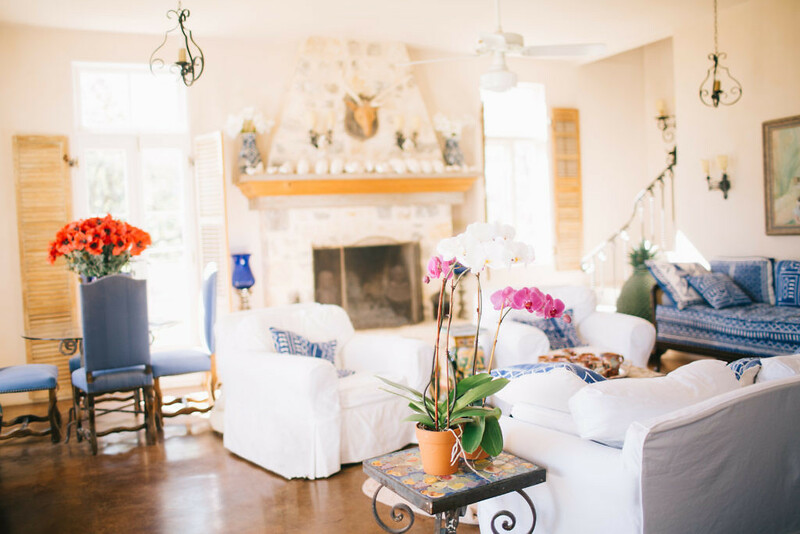 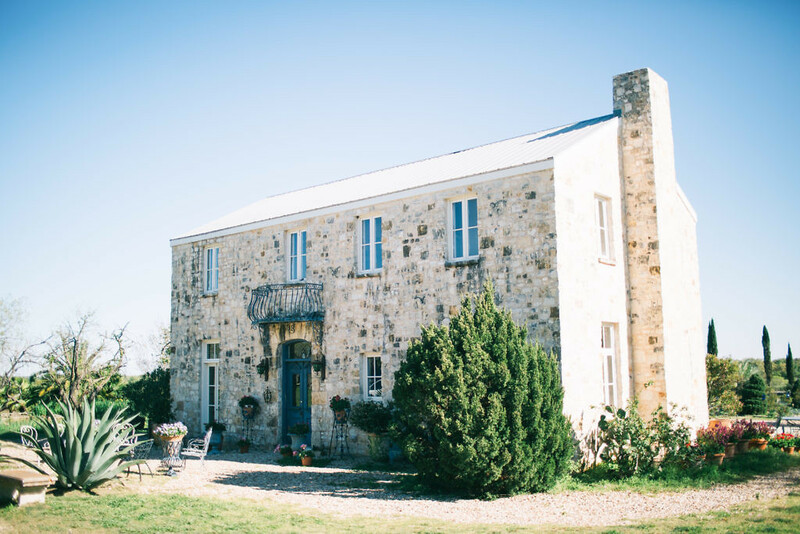 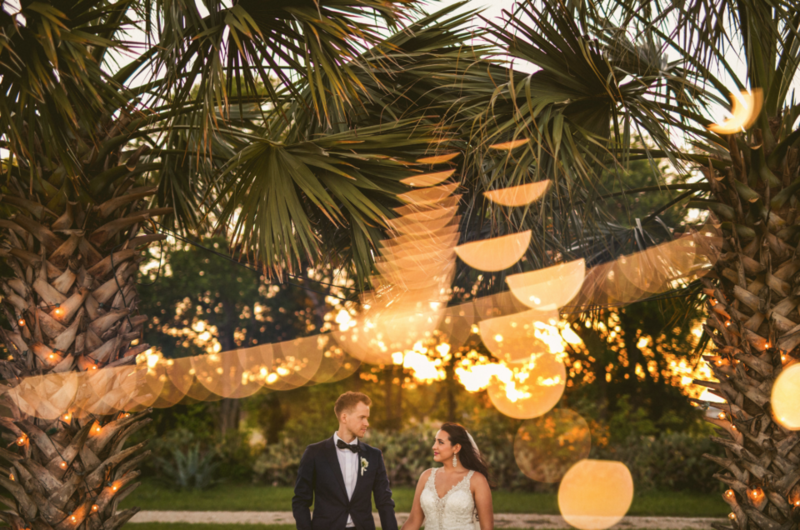 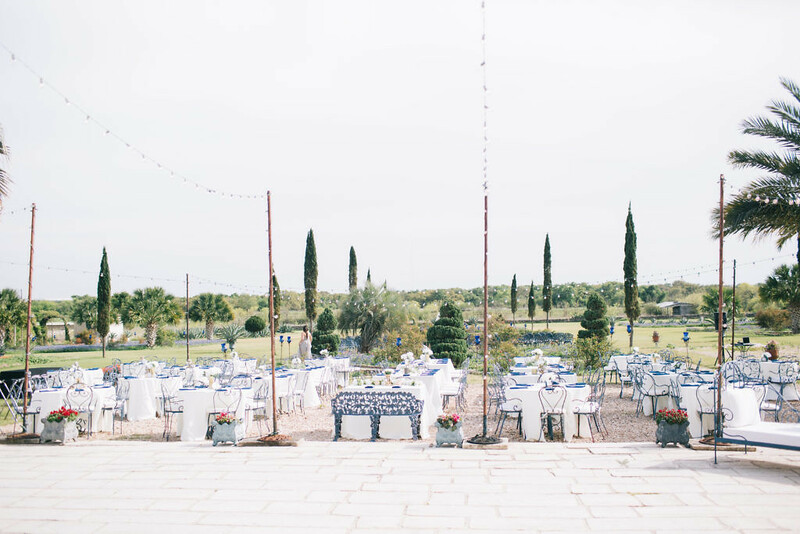 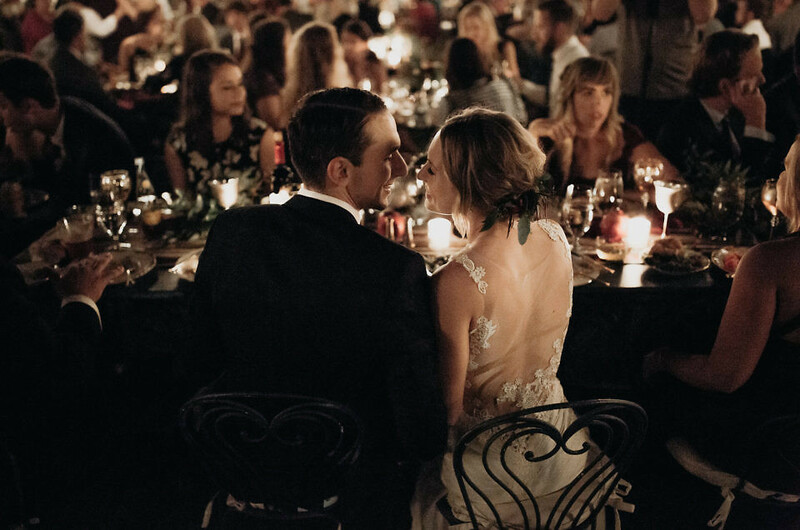 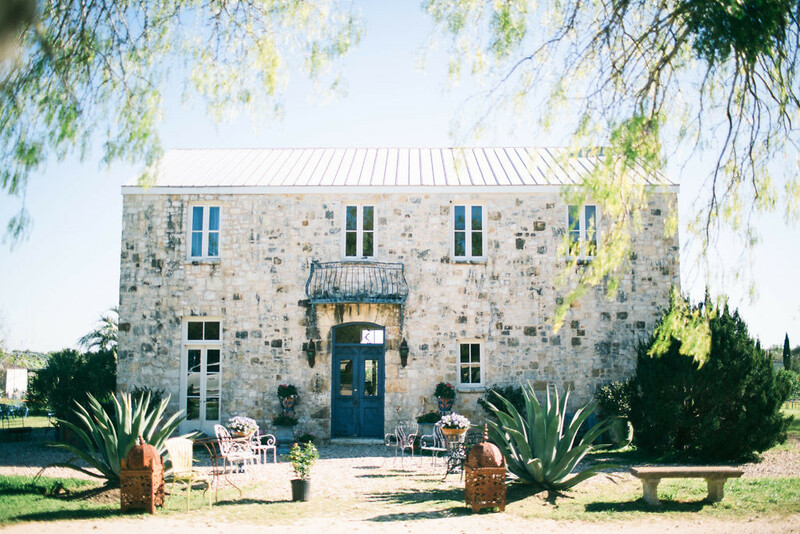 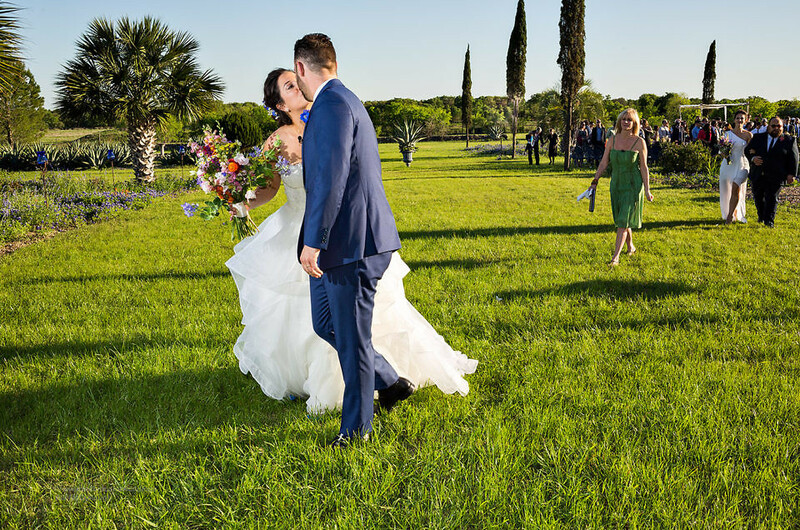 Monica and Ralph’s pastel wedding at Le San Michele, a gorgeous venue in Austin with a European formal garden and a Mediterranean-style farmhouse, was sheer perfection! 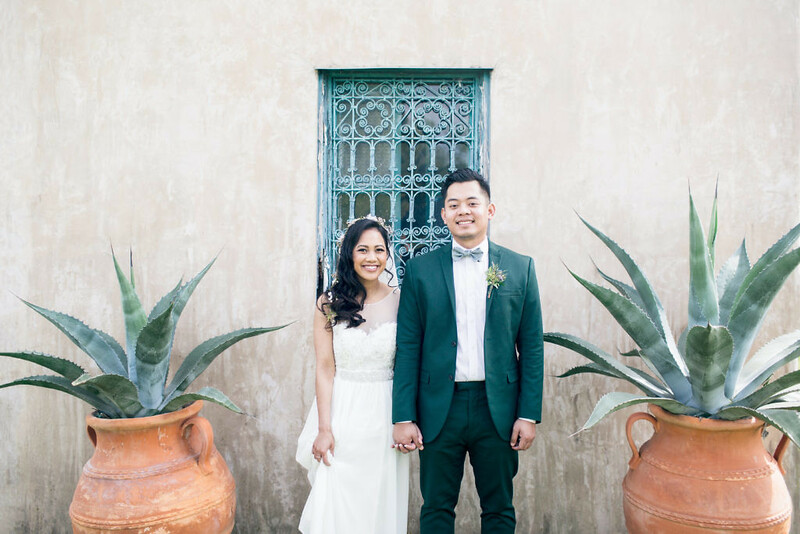 The bride and her sister, Katrina of Kayla Jannika Photography, styled the wedding and created many beautiful DIY details. 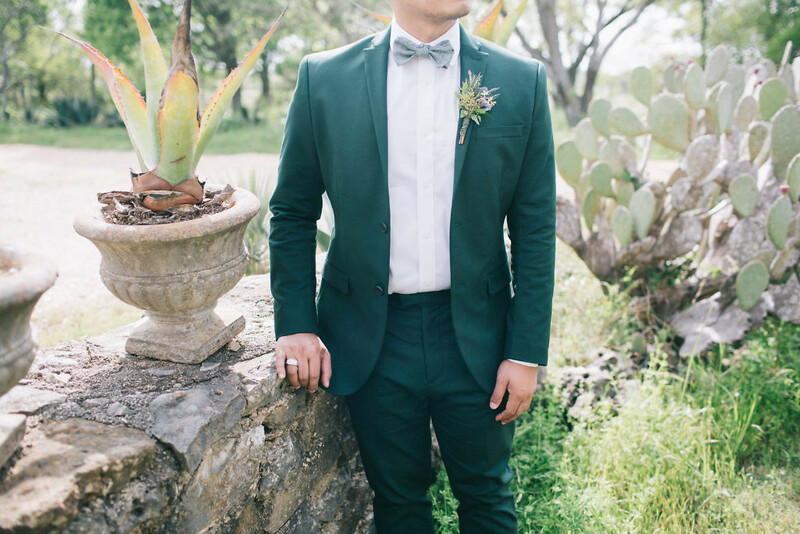 The bridesmaids and flower girls wore pastels, while the groom had a stylish green suit. 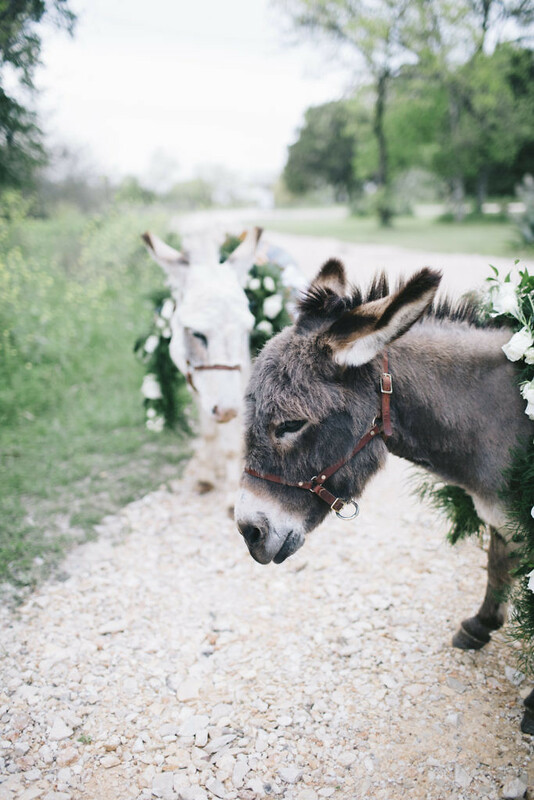 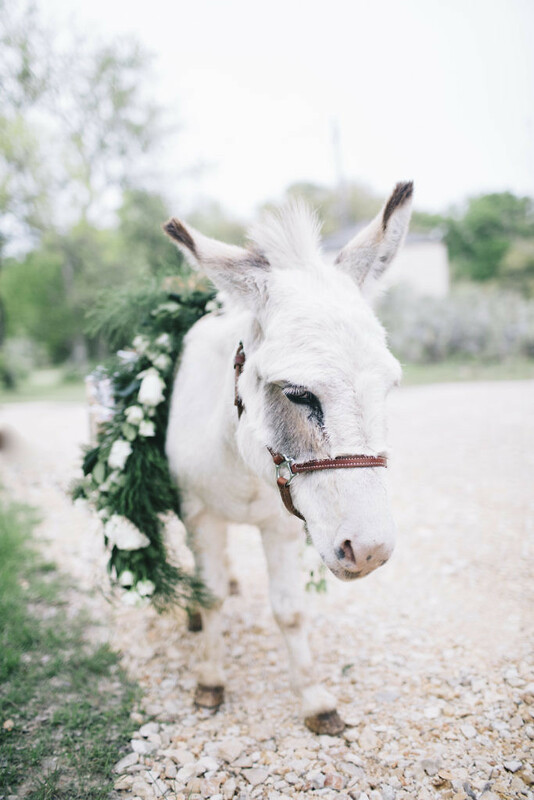 The highlight – and surprise – of the day was having a pair of miniature donkeys join the reception to pass out the wedding favors!